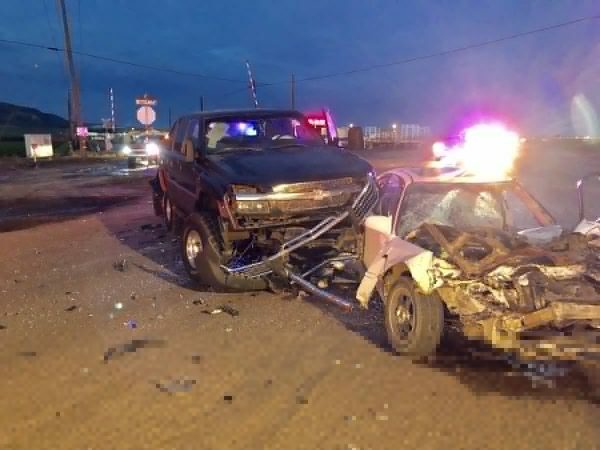 A man died Tuesday morning in a head-on collision with a pickup truck southeast of Guadalupe. 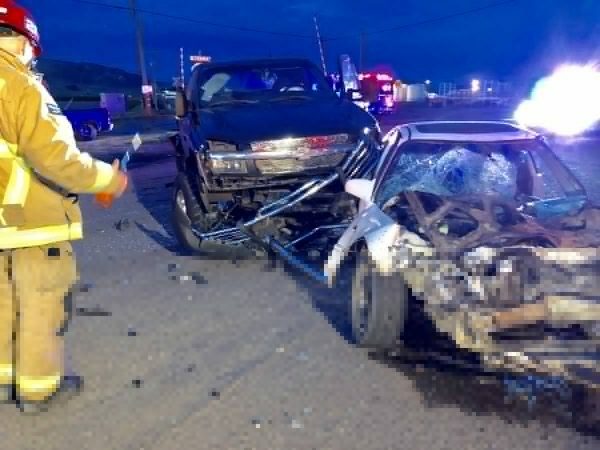 At approximately 6:14 a.m., a Chevrolet pickup truck and a sedan collided on W. Betteravia Road near Brown Road, according to the Santa Barbara County Fire Department. The male driver of the sedan died upon impact. The male driver of the pickup only sustained minor injuries and was not taken to the hospital. No other injuries were reported. It is unclear what caused the collision. A CHP investigation is ongoing.